Let Appsolutely help you maximize your Salesforce investment. We are a Salesforce Gold Partner with 100+ certifications and more than 120 years of combined experience in complex Salesforce implementation and development projects. Appsolutely provides SLA based support for your Salesforce implementation. You can outsource your Salesforce related incident, problem and change management processes. Through our service desk, we make sure you take advantage of the Salesforce platform to its full extent. 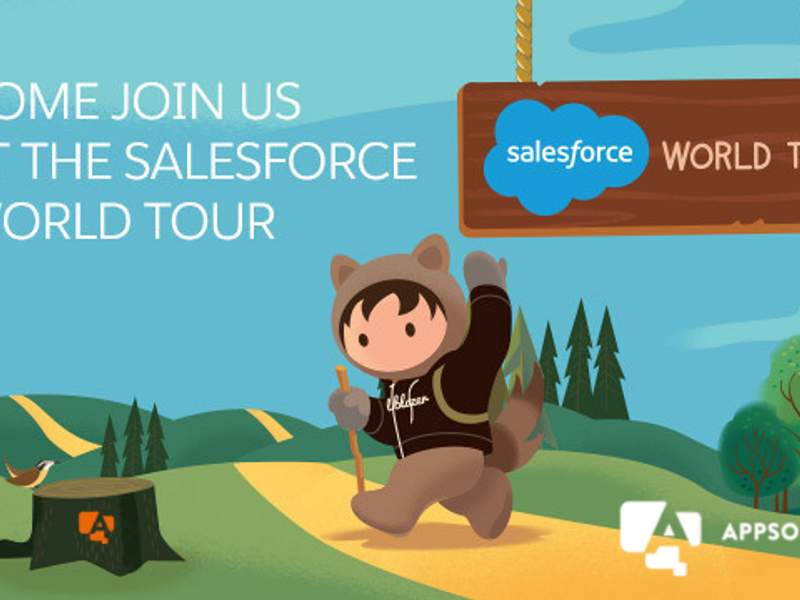 Discover the latest blogs, news and insights from our Salesforce team.